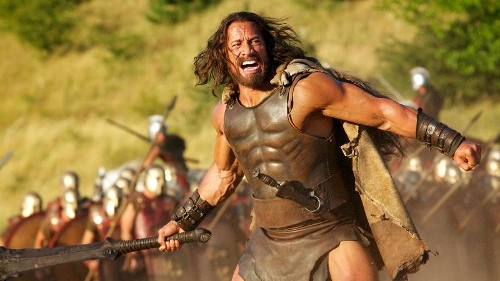 What do Pompeii, Step Up: All In and Dwayne "The Rock" Johnson's new Hercules movie have in common? You probably guessed right: all of them were censored prior to their submission to the BBFC. The goal was to achieve a lower rating for the theatrical release and Hercules is the most recent victim of that practice. This film was originally seen for advice in an incomplete form. The company was informed that it was likely to be classified 15, but that their preferred 12A could be achieved by reducing some bloody detail in three scenes. When the finished version was submitted for formal classification, those moments had been addressed. In the UK, Hercules starts in cinemas on July 25th, 2014. It has a PG-13 rating in the US.